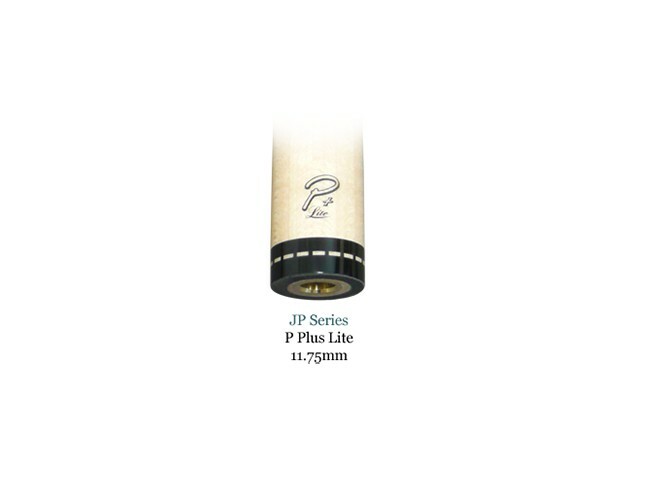 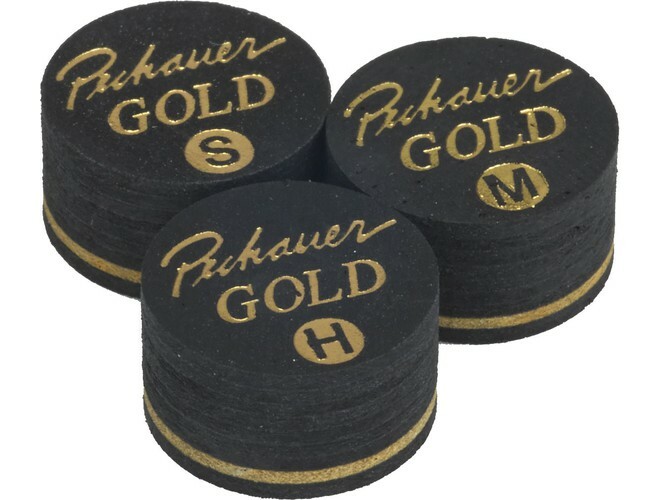 The J. Pechauer Gold tips are a 9 layered Pigskin leather tip. 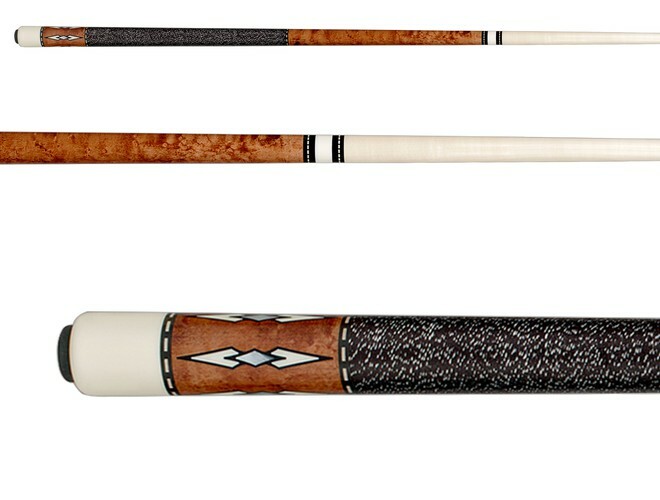 The leather is specifically treated to resist "glazing over." 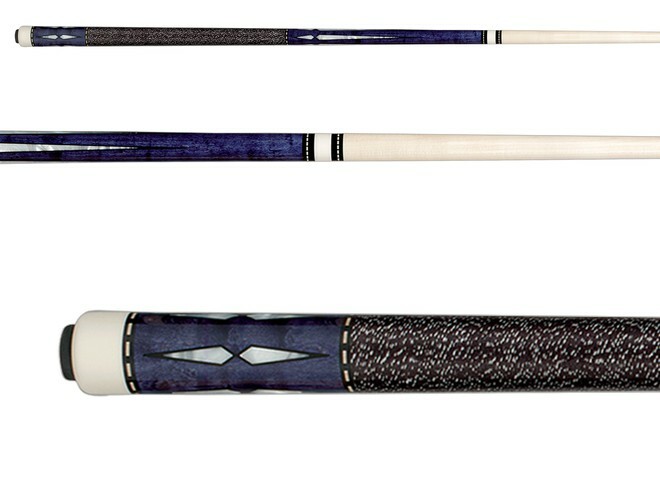 A fibre pad is provided with each tip. 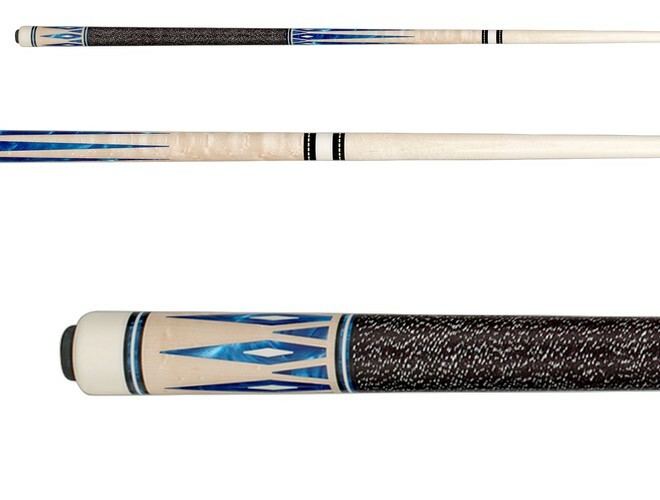 These tips are available in Soft, Medium or Hard and are sold per tip. 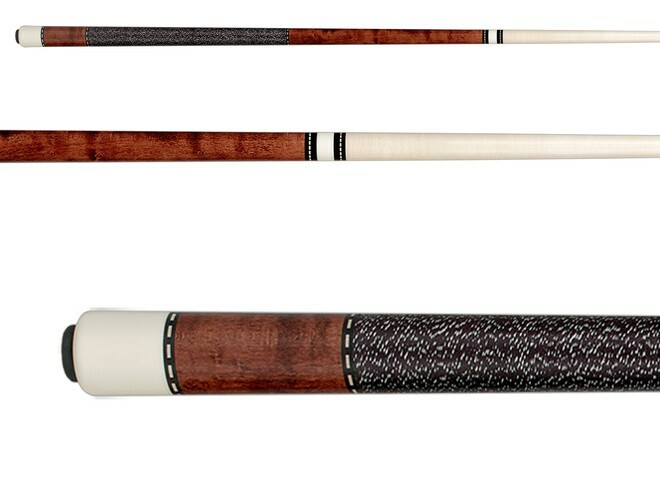 The JP10-Q by J. Pechauer features a no-stain Birdseye Maple handle with Ebony framed simulated Ivory points with pearl inlays. 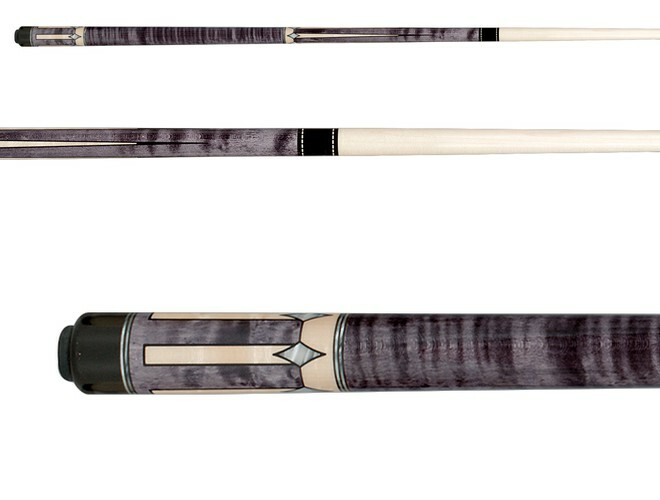 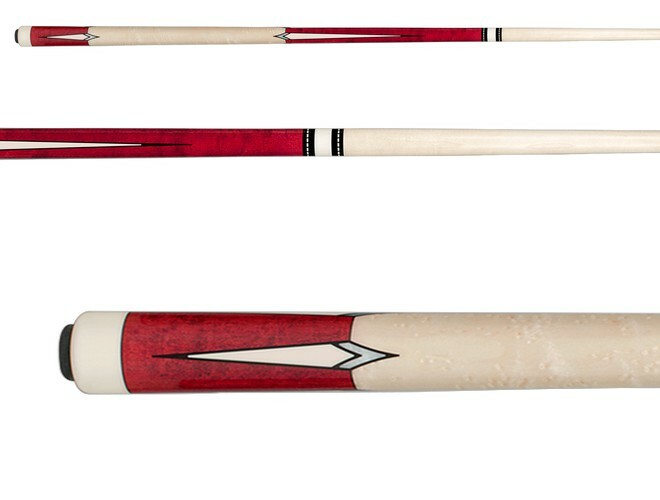 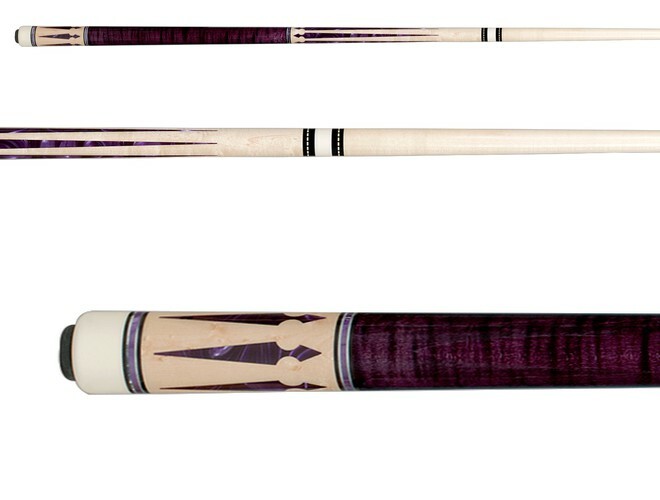 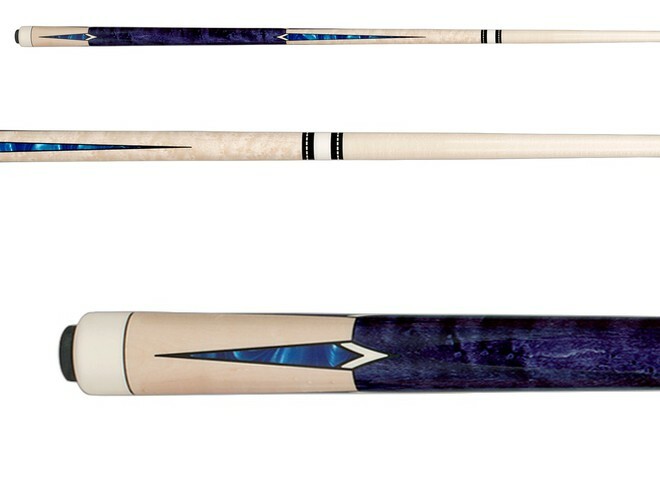 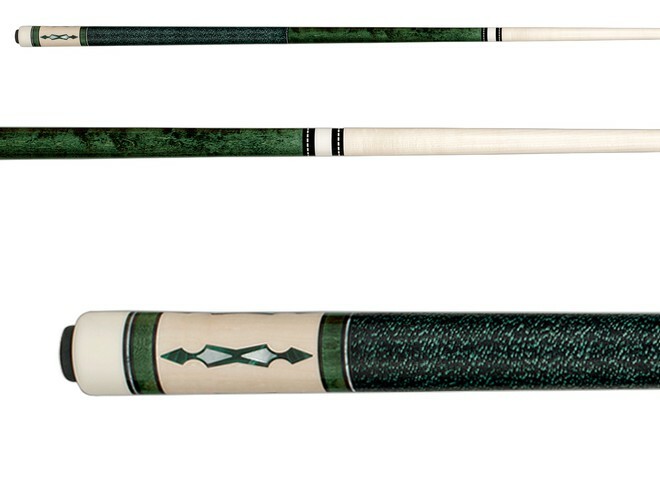 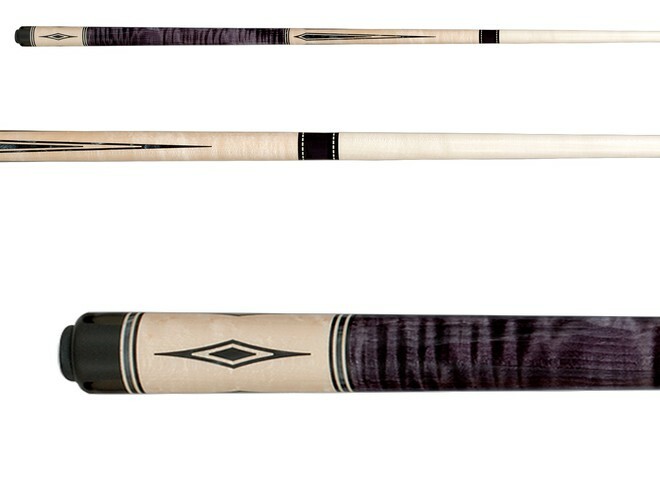 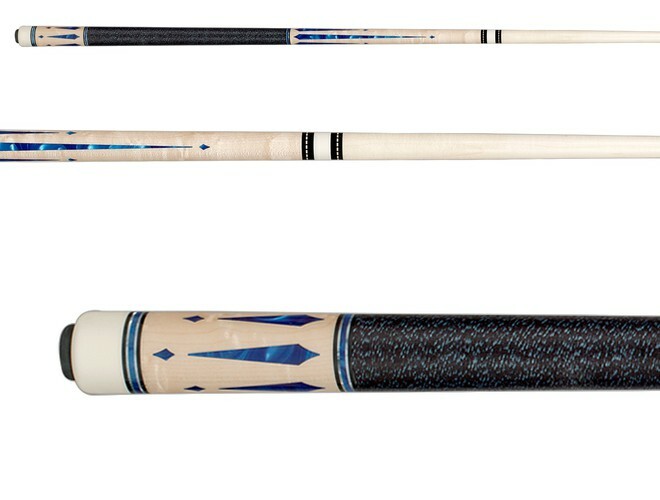 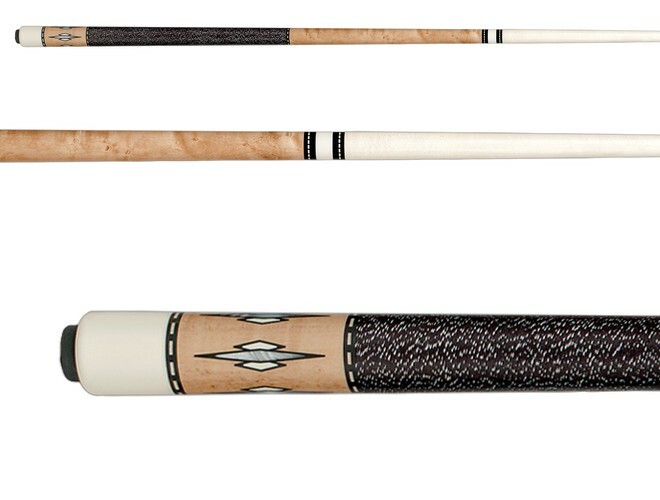 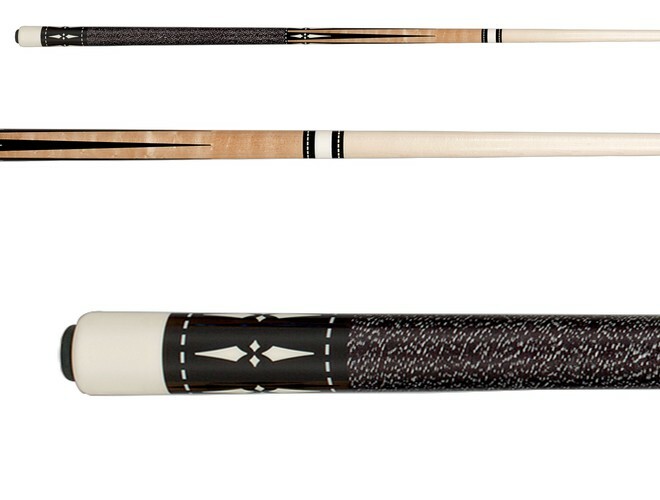 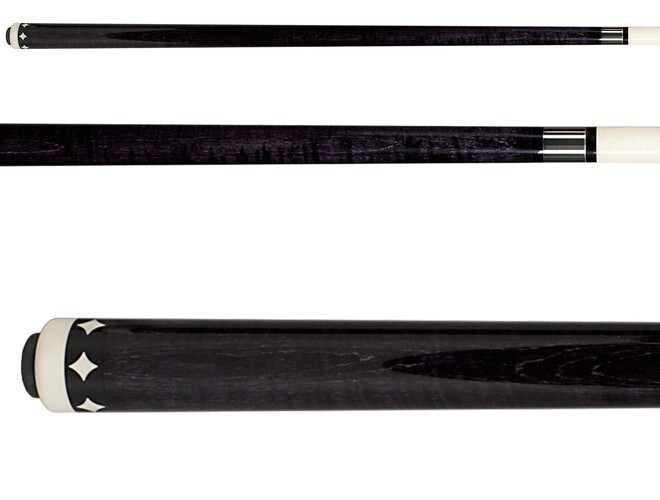 The Hard Rock maple shaft features a Medium hard Tiger Emerald 10 layered tip. 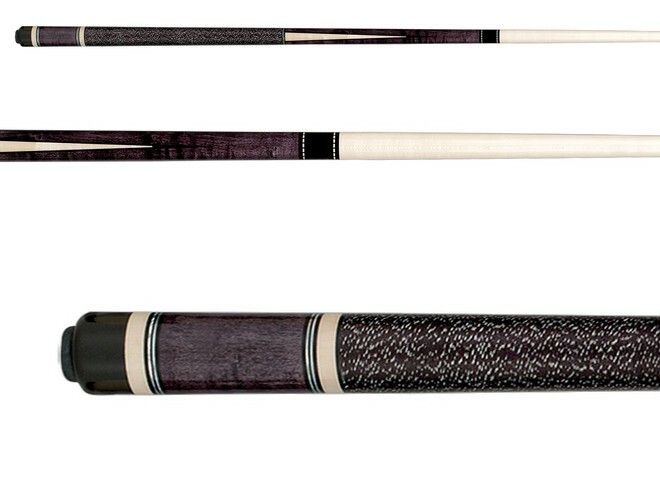 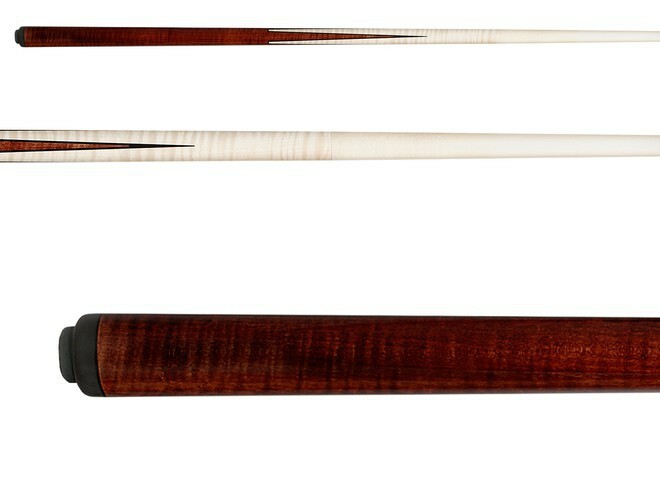 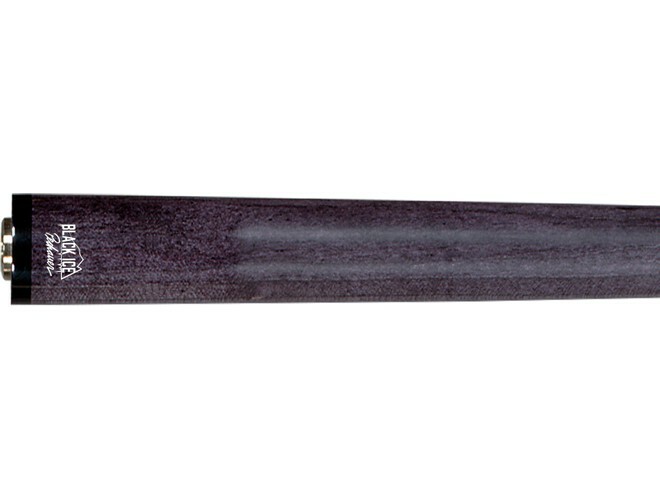 Pechauer cues are some of the most meticulously made cues in the industry. 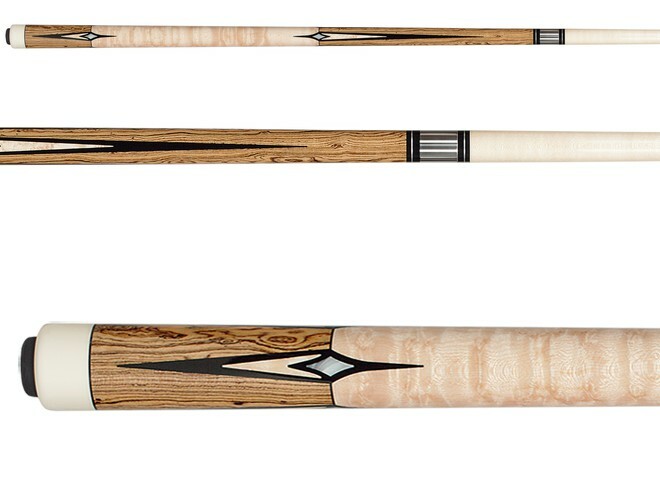 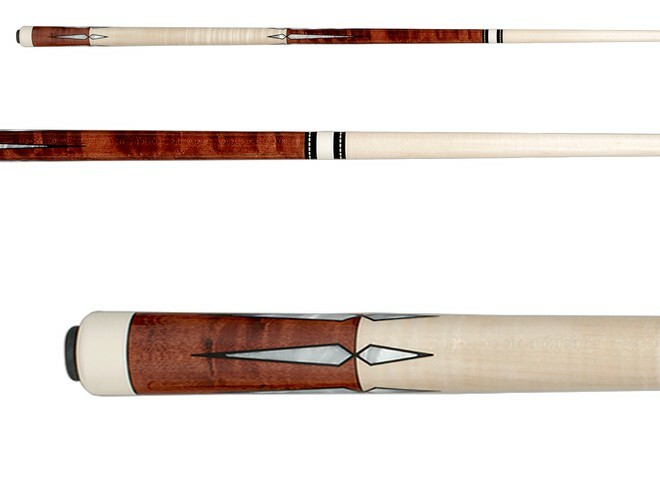 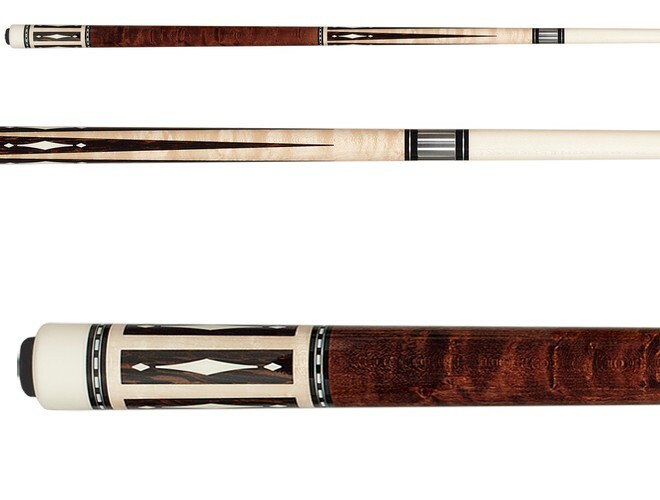 All cues are made from Pechauers own wood stock which explains the superior wood, wood grain and warranty.